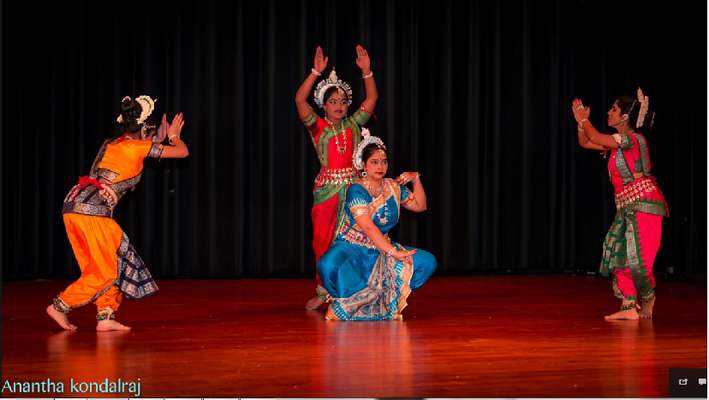 Melodious songs, innovative tabla music, synchronized dancing and creative fashion presentations are just a few elements from Desi Dhamaka 2016, which was held on December 4th at Worcester Technical School. Diverse performers came together in one platform. 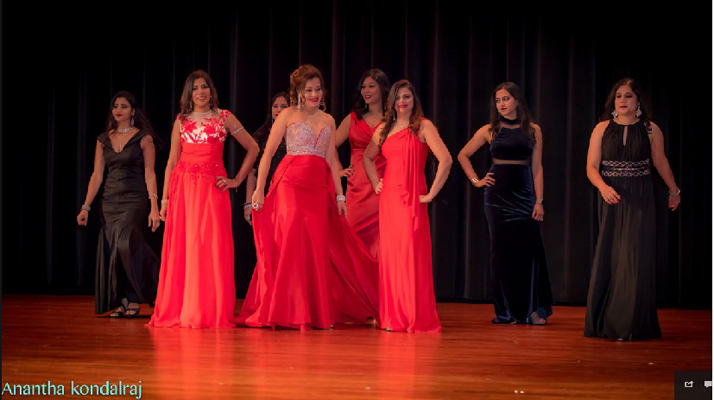 Different dance performances – Indian and Western, Music Rendition by versatile Carnatic and Hindustani vocals, Dazzling Designs in Western and Indian fashion shows and models - all these enthralled the audiences which paved a way for fund raising for the great cause. 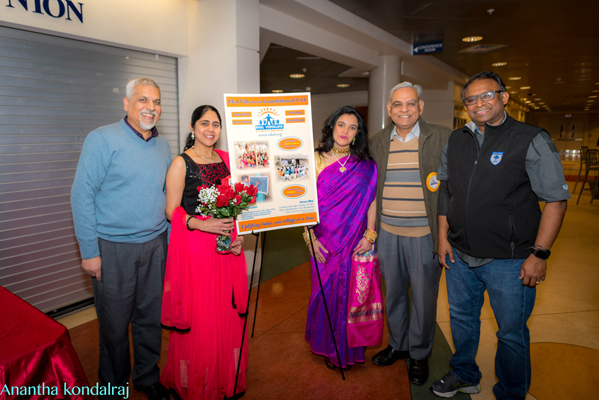 Yashasvi Jhangiani, a Homeopath from Connecticut with over 2 decades of experience was successful in her unique model of fund raising – requesting patients to donate directly to a Non-Profit Organization. The donations collected were given to various organizations based on their choice. 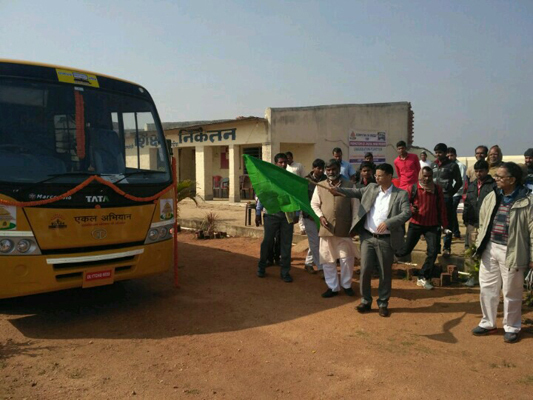 They had managed to sponsor 16 schools in 2015 between 60 + families, many of which had never heard of Ekal before! 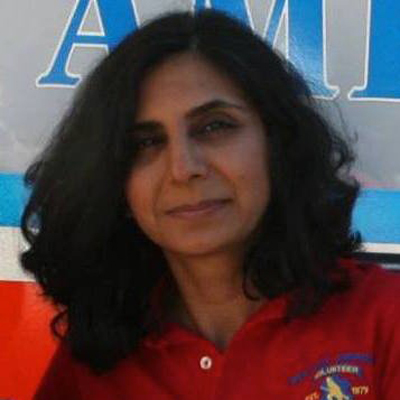 Her gurus Dr. Aneel Habbu and Dr. Ajit Kulkarni kept one day a week as “no fee day”, helping the families in need. Dr. Bipin Mehta has been a classic example in making a reality that ‘none turned away from clinic’ because of their inability to pay. These people inspired Yashasvi. The entire family of Yashasvi Jhangiani has been very supportive of Ekal movement in their own unique way. Smt Manjushree Srivastava (Manju Didi) who has been a mentor of Ekal’s educational movement in various capacities for more than 20 years was honored with ‘Gramya Seva Samman’ in Rotary Sadan auditorium, Kolkata on 25th December 2016 by the Honorable Governor of West Bengal. 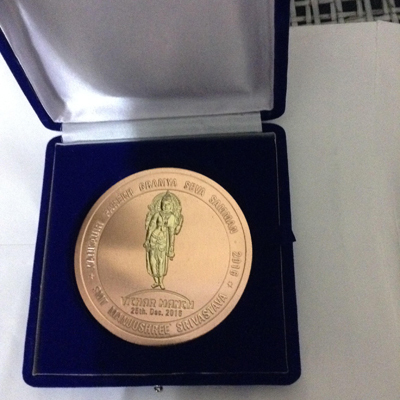 Samman Samaroh programme by ‘Vichar Manch’ has been honoring reputed personalities of India from different fields for their high-end achievements for the last 30 years. Manju didi spoke about Ekal in brief and dedicated her award of Rs. 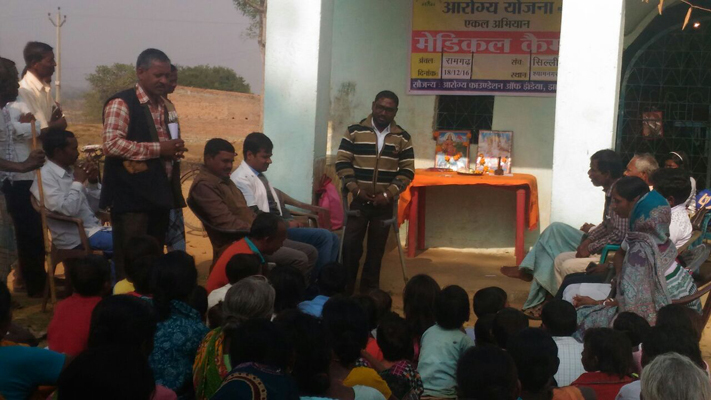 51,000/- to ‘Vanvasi Sewa Trust’ showing her firm faith in Sevavrati Karyakartas of Ekal. 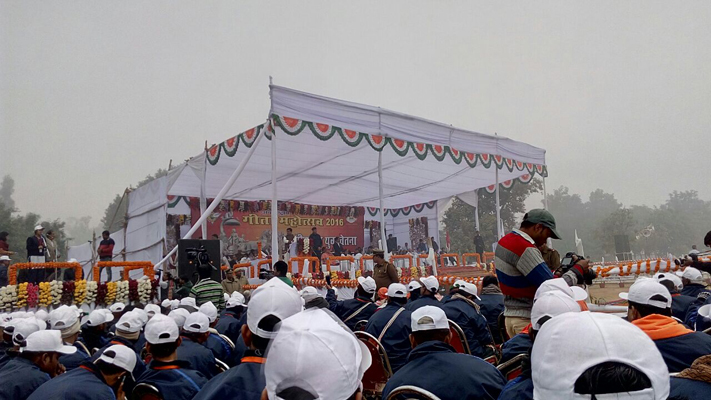 574 districts of Bharat attended International Gita Festival Mahotsava 2016 at Kurukshetra conducted by Haryana government. 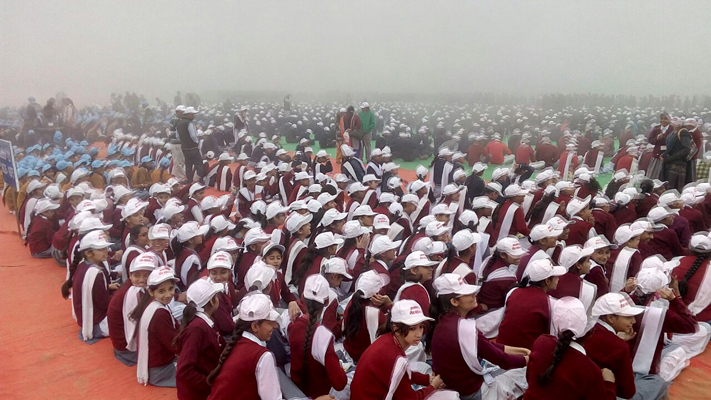 18000 children chanted 18 slokas in unison, creating Guinness Book of Records. International Gita Jayanti festival was the mother of all festivals. People from 25 countries collectively chanted Gita. Whole of Kurukshetra was decorated and adorned like a bride. 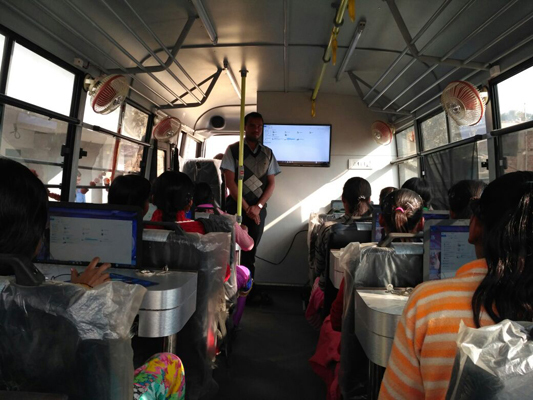 As part of Ekal initiative ‘Ekal-On-Wheels’, the Second Computer Van was flagged off by HimanshuJi at Khandoli (Giridih) supported by Smt. Hansha P Shah and Sri Harshad M Shah. The Annual Ekal study circle meet took place on November 27th 2016 at Multipurpose Hall, Main building, India International Centre, New Delhi. The prominent dignitaries / panelists had a focused discussion on the theme of Integrated Village Development. 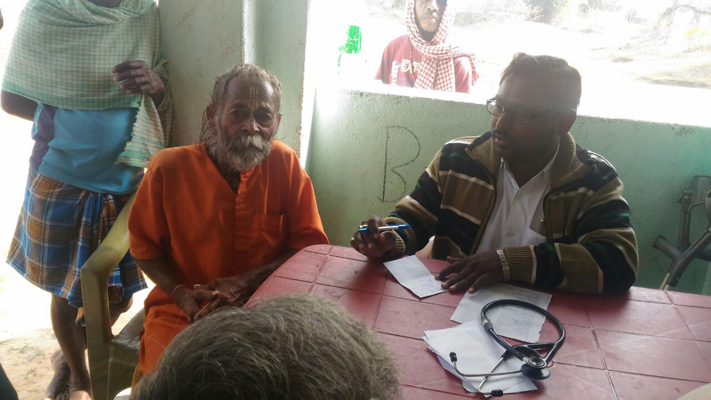 Medical camp was conducted in Shyamnagar, Silli Sanch, Ranghad Anchal on 18/12/2016. More than 200 were treated with free general check up and were given free medicines. 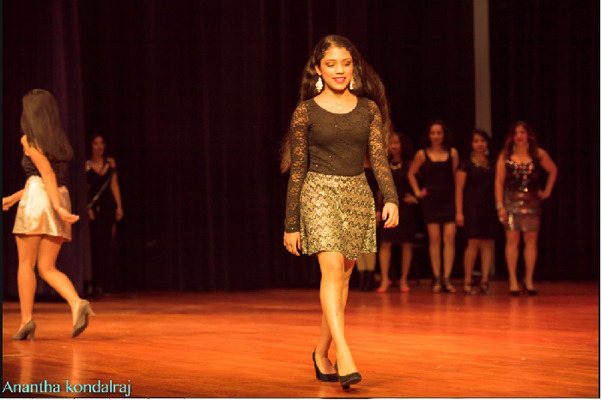 Salem Anchal conducted its Annual Day. 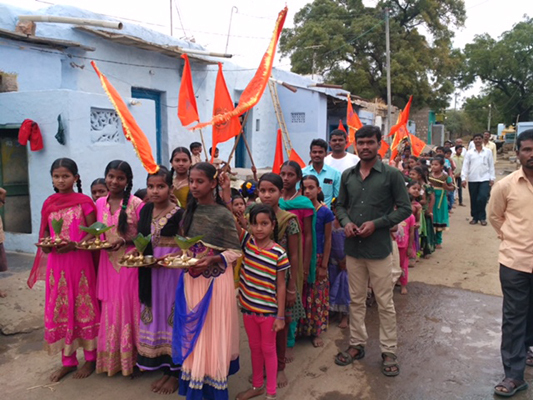 Over 235 students along with village organizers, full time workers and Grama Samithis from 18 villages came together and performed various events. 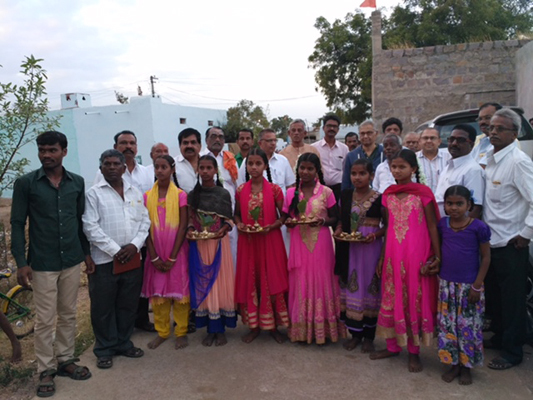 Around twenty Vanayathris met the villagers in village grama sarpanch office in Narayanapuram on 15.12.2016. 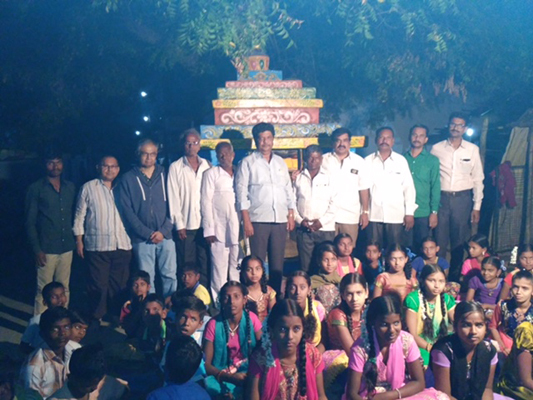 The Yatris were Sri Naren Shah (Baltimore, Maryland, USA) & Sri Nithin Shah ( Kurnool town, A.P) and others were from Kurnool Bhag Samithi, Kurnool Anchal Samithi - Adoni and Sevavrathis. The students showed their excellent proficiency in Maths, English and also their talent in Desa Bakthi Songs and Abinaya Geethams etc. Further improvements were suggested to Acharya Sri Mallayya. The meeting concluded amidst joy and gave a good farewell to the Vanayathris.